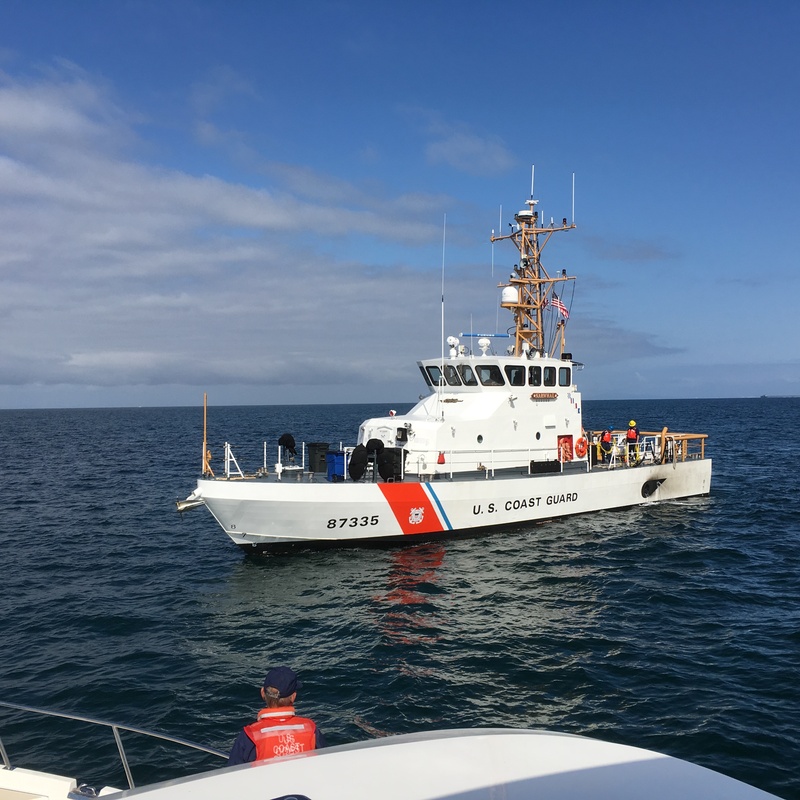 10 a.m. – 3 p.m. Tour the U.S. Coast Guard Vessel Narwhal and learn how this vessel and crew are prepared to respond to a variety of emergencies. This is a one day only opportunity. Included with admission to the Ocean Institute; $7.50 children and $10.00 adults. Subject to availability; tours will be limited to 20 people on an hourly basis. 24200 Dana Point Harbor Dr. 949.296.2274. www.ocean-institute.org.